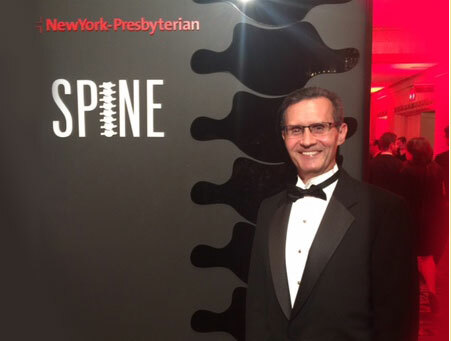 New York-Presbyterian Annual Gala honors the spine surgery program and The Spine Hospital at NYP/Allen, of which Dr. Lawrence G. Lenke (shown in photo) is Surgeon-in-Chief. 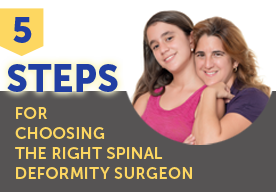 1,200 people attended this event at The Waldorf-Astoria to help benefit and honor the spine surgery program. As a result, $4.7 million was raised during this gala to benefit The Spine Hospital programs. The Gala was hosted by Dr. Steven J. Corwin, President and CEO of NewYork-Presbyterian.